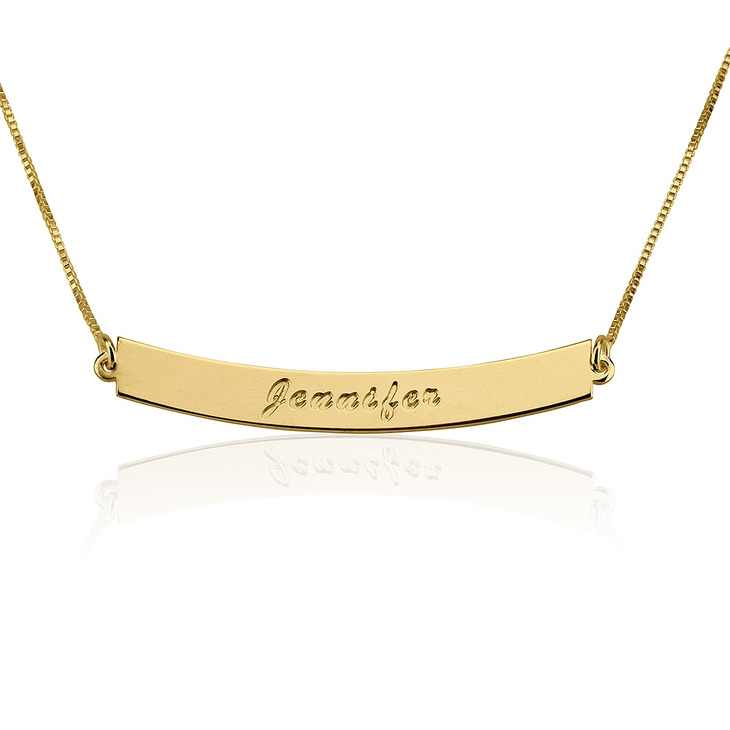 Our curved bar necklace with name takes the classic bar necklace trend to the next level. 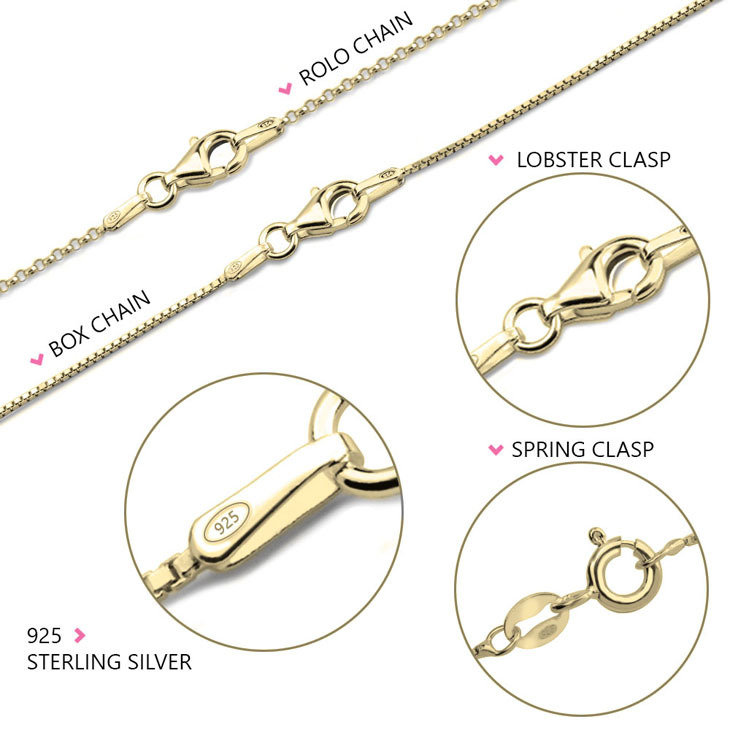 This trendsetting curved bar design is truly eye-catching, available in materials ranging from sterling silver, rose gold and 24K gold plating. 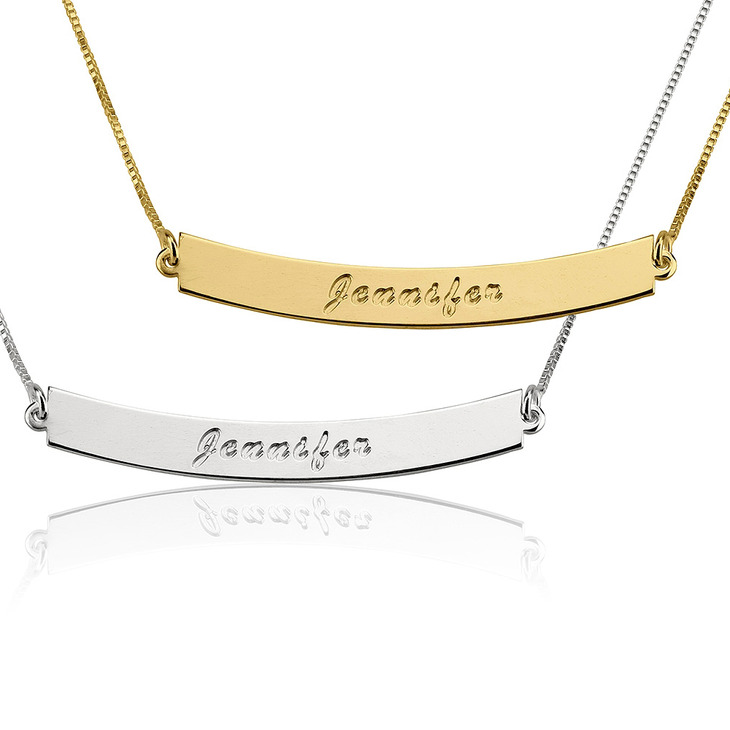 Simply let us know which name or word you'd like personalised, and our graphics team will custom engrave in an elegant script font on this exquisite pendant. This curved bar necklace is a truly breathtaking way to make a unique statement and dress up any look. Order yours today! 50mm x 9mm / 2.0" x 0.4"
stunning !!!! and the customer service is exemplary !!! When I received my jewelry I was very blown away by the quality. It's beautiful great quality and such a reasonable price I recommend everyone to order from onecklace! I will be ordering more items very soon! Thank you onecklace!! Exactly as pictured. Beautiful quality and great price. Product is comparable to higher end brands. Received products quickly. When I was making the purchase I was scared I would be disappointed in the quality. I taught it would be very cheap and would last a few days. That however was not the case because it turned out so pretty and also of good quality! When my mom first saw it, she taught I had gotten it for way more than the actual price. I definitely would recommend this product if you are thinking of buying it. How come you guys dont do real gold? I was pleasantly surprised at the quality of the necklace I purchased. 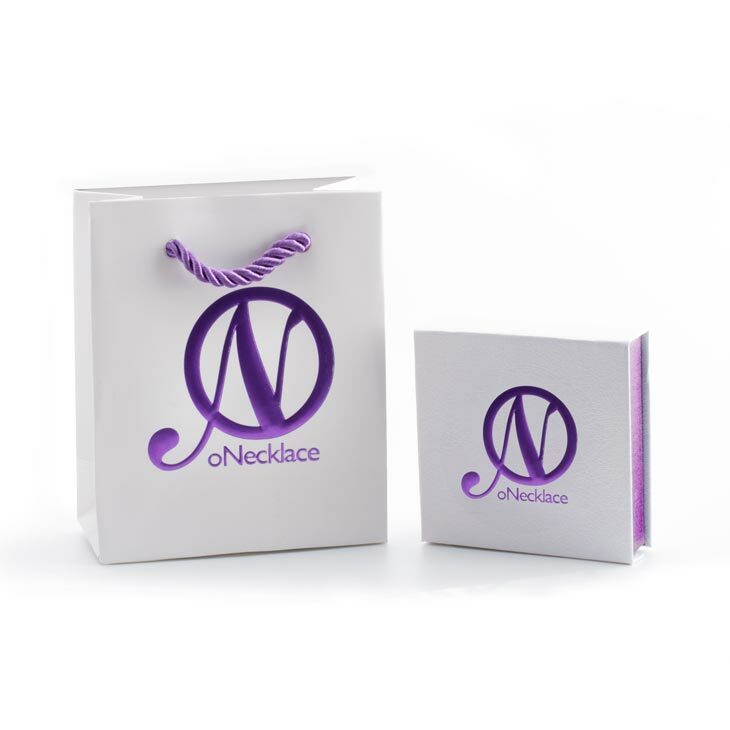 I love the necklace and have recommended onecklace to friends already! I'm totally pleased with all my purchases. 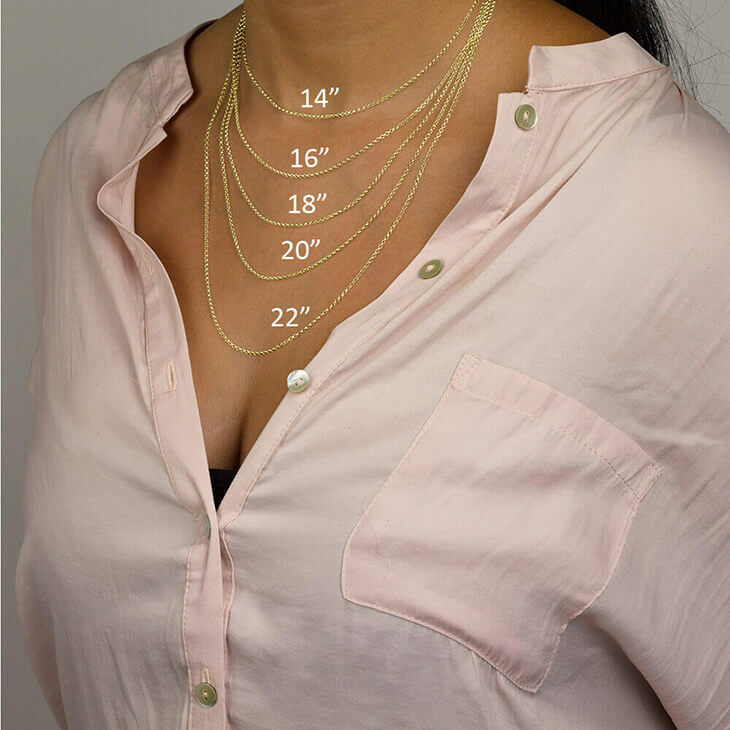 The bar necklaces are so popular right now and I chose to get them as Christmas gifts. My daughters will be so delighted! Thank you for the affordable prices and high quality! I found this site a while ago but was cautious about buying. Until one day I finally decided to try it out and it was WORTH the wait. The necklace arrived with in 2 weeks and the quality is good! The engraving was top quality and so was the gold. No problems. I have ordered again. 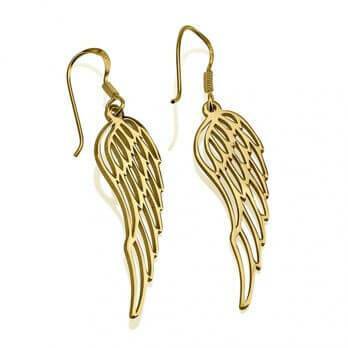 You MUST buy from here perfect gifts and jewellery. Always wanted something like this. Gorgeous necklace. Name is kinda small but still love.. I recently purchased the bar necklace and i absolutely love it! 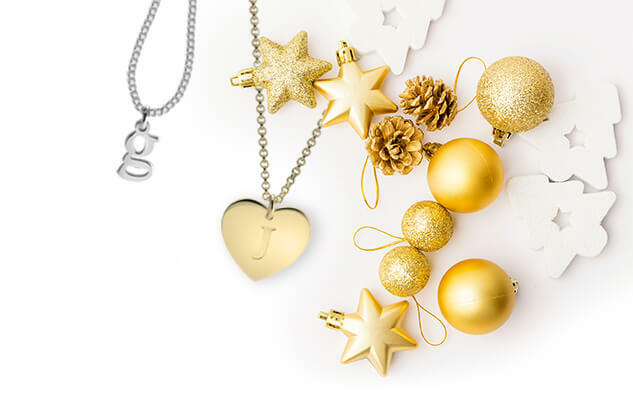 I wear it every single day and even went and purchased a second necklace, the heart pendant...awaiting for the arrival is pure torture! Can't wait to see how this one turns out! Thank you I love my necklace, I also got a necklace for my sister for her birthday and she loves it. I will be purchasing more from you. I am very happy with my purchase. I wear it everyday since I purchased it. Great quality! Exactly what I wanted! I was able to track my shipment and it arrived on time. 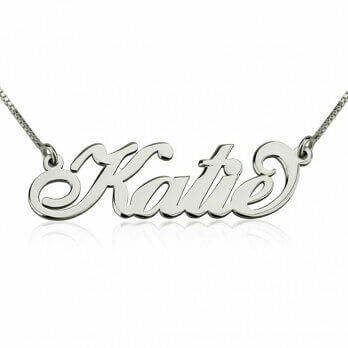 I would highly recommend this site to anyone looking for a good quality personalized piece of jewelry. I'm definitely looking into also purchasing a bracelet.